A clear sky. Low 57F. Winds light and variable. 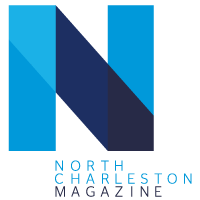 Since we began recognizing outstanding community members starting in 2014, this feature has driven to the heart of what makes North Charleston incredible. It’s the diverse, talented people who call the city home or invest themselves in this community through their jobs and volunteer efforts.